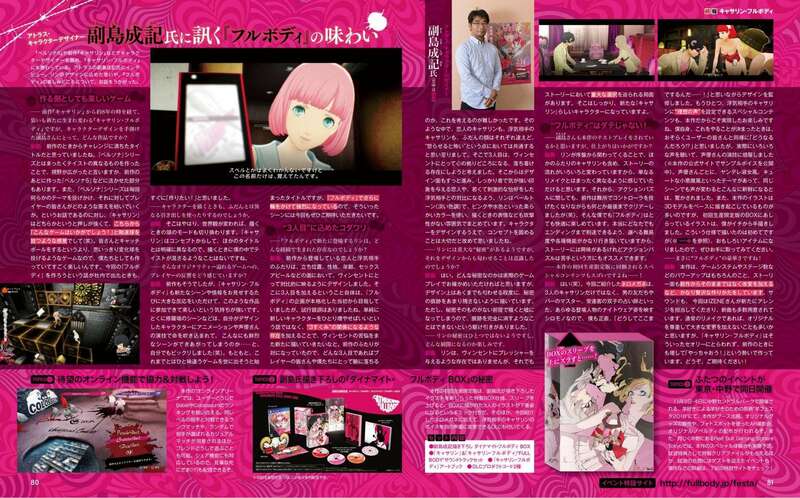 As previously announced, Weekly Famitsu magazine issue #1561 includes a feature for Catherine: Full Body about the new character and potential love interest Rin. 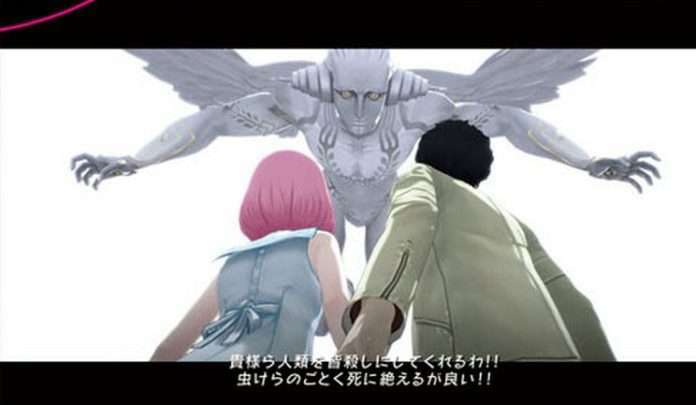 The feature includes new art and screenshots for Catherine: Full Body, along with a developer interview with the character designer Shigenori Soejima. Some of the artwork revealed shows off what Vincent sees when he wears the “Nero Glasses” DLC item (included in the “Dynamite Full Body BOX” limited edition), which depicts all of the characters in their nightwear. When completing Babel stages playing as the first-print bonus DLC of Persona 5‘s Joker, players will unlock scenes of the Phantom Thieves interacting with each other. The previous Famitsu feature for the game in September featured new artwork and screenshots. Weekly Famitsu magazine #1561—or the November 15, 2018 issue—was released on November 1, 2018.